Gorgeous. Hepatica? A belated Happy Birthday. Very nice indeed. Happy birthday! Thanks for the birthday wishes all. 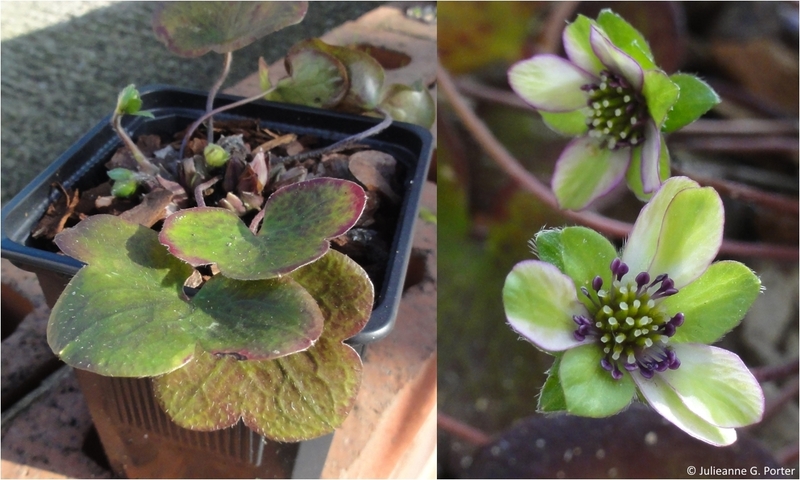 And yes Jessica, it is a Hepatica, Hepatica japonica hatsune.